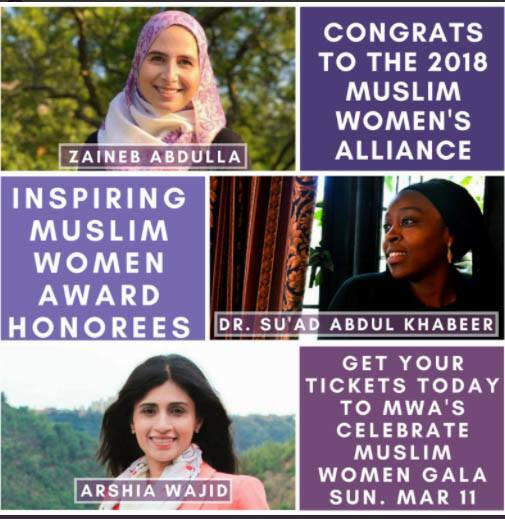 Arshia Wajid, AMHP Founder, is a recipient of the 2018 MWA Inspiring Woman Award. 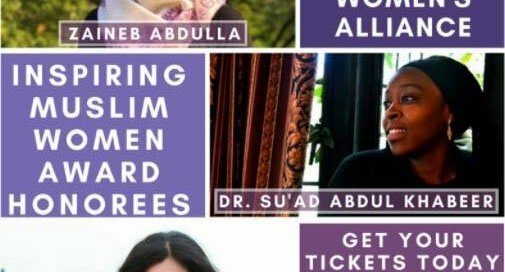 It is our great pleasure to announce Arshia Wajid, AMHP Founder, is a recipient of the 2018 MWA Inspiring Woman Award. “What does our faith teach us about healthcare and how do we see our nation meeting – or rejecting – our faith’s call to address healthcare inequality? Dr. Sarah Kureshi represented AMHP at the vigil where leaders of different faiths gathered to protest the repeal of the ACA. Do you have a passion for writing and healthcare? American Muslim Health Professionals (AMHP) is looking for talented and inspiring guest bloggers to contribute to AMHP's community blog. To sign up to become a guest blogger, simply fill out this form and we will be in contact with you shortly after. 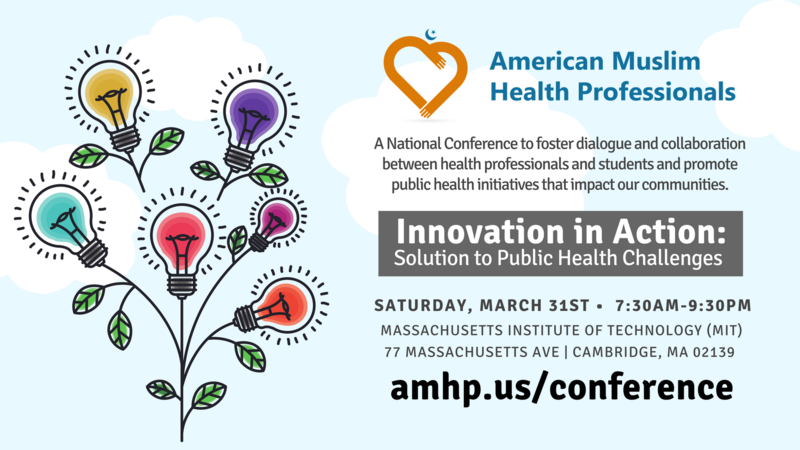 For questions, email AMHP's Blog Editor-In-Chief, Nadia Afredi, at blog@amhp.us.